All the Fun of a Spring-time Fair! If crowd numbers are anything to go by, Australians love Fairs! Whether judging by media reports or witnessing first-hand, who could fail to be impressed by both the crowd numbers and attractions? 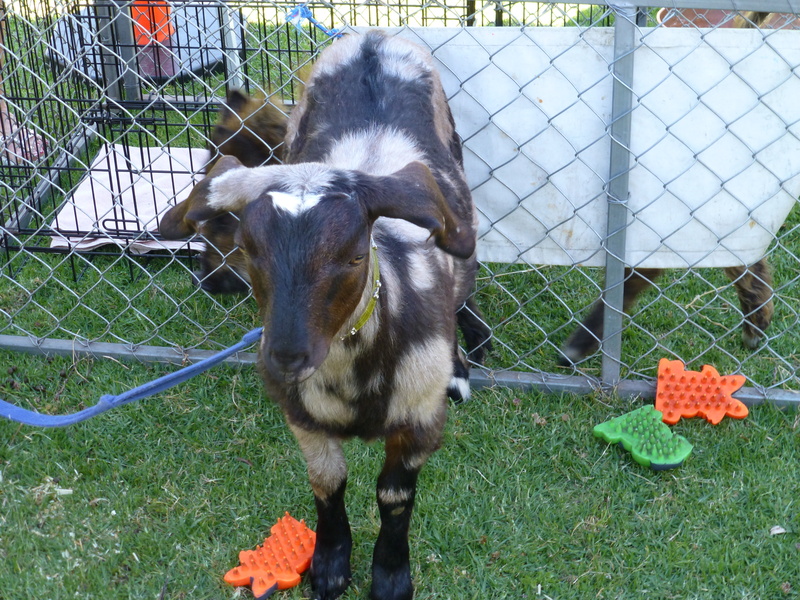 My husband Ron and I recently visited a local Spring Fair. The warm, sunny weather doubtless contributed to their impressive display. A contagious, carnival atmosphere permeated the scene! While motor bike rides, stalls of what-have -you: and even a Haunted House: drew plenty of admirers, my own favourites were the animals. 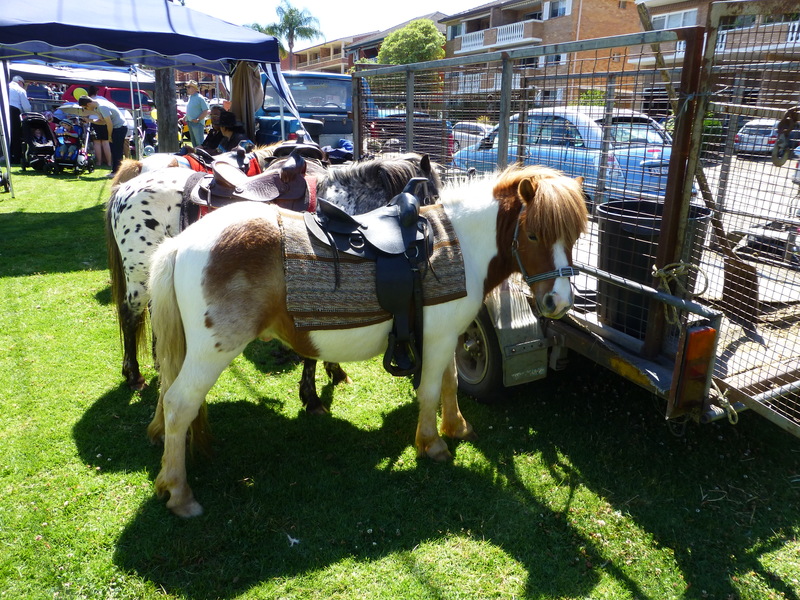 Impeccably presented Shetland ponies were on hand, and didn’t the kids (and their parents) love them! One mum I saw seemed to be videoing her child’s entire pony-back excursion! 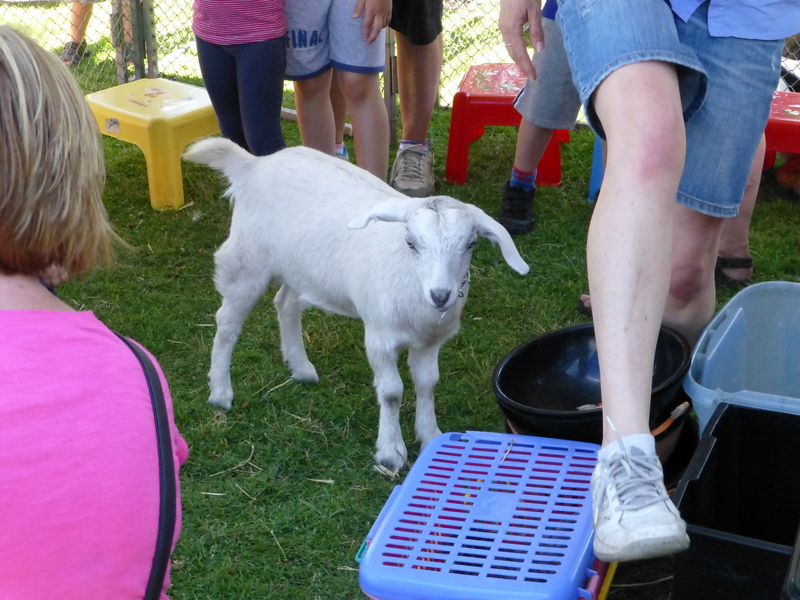 No less popular were the farmyard animals. Their ‘getting to know you’ pen remained at or near capacity, all the time I looked enviously on. What a joy it is to see the animals and birds mingling happily with young family members!